At present websites play an important role in every business. Because the website is one of the important modes where you can get connected to the people across the globe.A well-known business will have a good domain name as well to get a reliable online presence on the internet s. As it can play a very necessary role in making a companies brand name mentioned not only in a specific country or area but also worldwide. >> This domain name will help you to advertise your work or product to the people on the internet and which would help you get recognition and you can also get customers through all over the world. It is better to showcase the work on social media since Google prioritizes websites across social profiles in its results. And today if you are handling a website and you are thinking of adding one more website under the main website, then you no need to worry about it. You can easily add multiple websites by using our HR panel. To host multiple websites under HR panel follow the below steps. You have to create the package as per your client requirement. How can you create Package in Dedicated Solution? Step 1: Login to WHM your account. 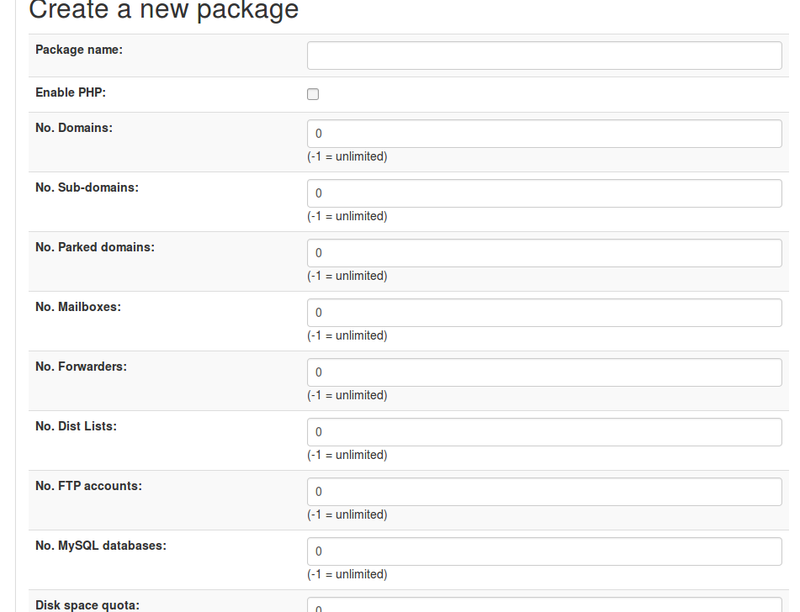 Step 2: Once you will log in to WHM you will get Package Manager option. Step 3: Once you will click on Package manager=>you can see Create a new package from there you have to fill all the data according to your client requirement. Step 4: Once it will be done click on the Save button. The package will be saved and created. Once Package has been created you have to create cpanel account for that domain. Step 1: Once you have created the Package after that click on Create account. 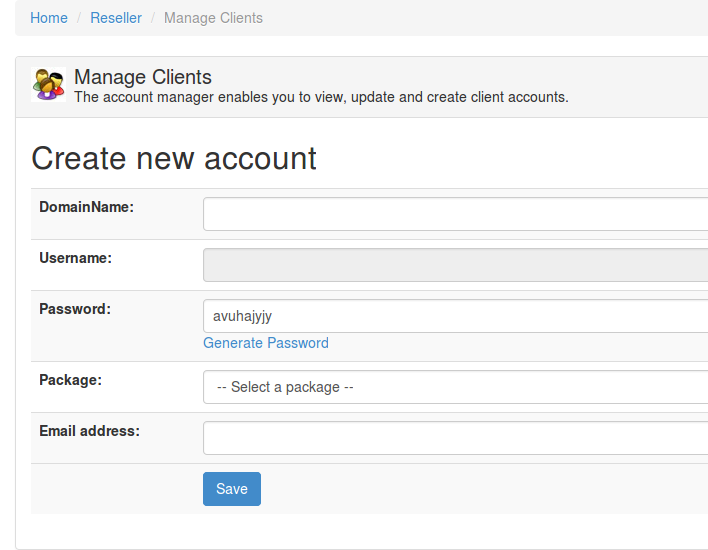 Step 2: Once you clicked on Create account=> After that you have to provide details. You have to mention domain name for which you want to create separate cpanel, Generate the password and assign the package which you have created for this domain. Step 3: After that click on the save button. If you are facing any issue or if you have any clarification when creating the packages or account, you can contact our support team via live chat, email, toll-free or ticket system and our support team is available 24/7 they will be happy to help you with your issue. Are you looking to buy the best secure Dedicated server for your website? Then here in HostingRaja, we provide best server hosting at an affordable price with best-in-class features. In our Dedicated hosting, it enhances your website performance and provides more security, flexibility and your server resources will not be shared. You also get a unique IP address and many more features. So what are you waiting for buy the best Dedicated hosting from HostingRaja today!